Consistent returns have popularized water mutual funds in the last five years. They invest on water utilities, irrigation equipment manufacturers, pump manufacturers and waste water treatments. Other profitable industrial sectors include bottled water, desalination services and beverage makers. Since water is one of the most essential commodities, its value is less likely to fluctuate, unlike an investment in a pest control company. Undoubtedly, this is an opportune time for investing in water. For any potential water investors, the best performing water mutual funds have been provided below. The Guggenheim Global Water Index ETF tracks the S&P Global Water Index, just as its name implies. Then, it invests in companies that will benefit from increasing demand for water. These investments are frequently made in water quality businesses and water delivery infrastructure companies. 44% of this funds holdings are within the U.S., but it does have global potential. The top ten holdings in this fund are some of the top names in water. Clearly, this is a top performing water mutual fund for you to consider, especially if you are not well versed in options strategies. The Calvert Global Water Fund strategically invests in equities of companies in water related resource industries. Mainly, its funds are distributed in industries like water infrastructure, water technologies, water utilities and GICS industrials. Around 70% of the 105 water stocks of this fund belong to pure play companies. Its top holdings includes American Water Works, United Utilities Group, Aqua America and Tetra Tech. Certainly, competitive fees, lower risks and high returns make this an investment fund worth considering. 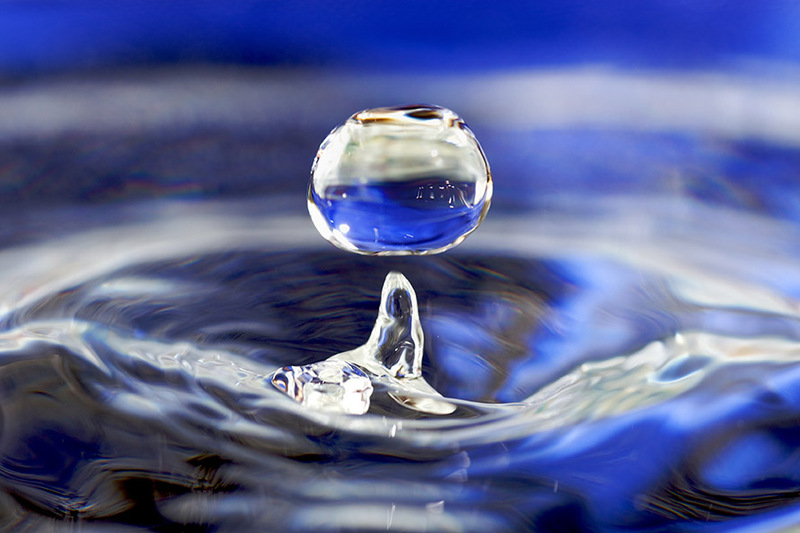 Appropriate for serious investors, AllianzGI Global Water Fund’s primary objective is long term capital appreciation. Mainly, it invests in water utilities due to limited availability of other pure play water stocks. According to statistical software, more than 80% of their net assets are invested in stock and equities presented by S&P Global Water Index. Additionally, this fund updates its portfolio by seeking out investment opportunities in water technology industry. Some companies in its portfolio includes Nalco Holding, Danaher Corp., Aqua America and ITT Corp. Of course, focusing on a fast growing water industrial segment offers better returns on investments. Incoporated in the US, PFW Water Fund manages approximate $17 million of assets. Like the other water mutual funds, it too follows a long term capital investment strategy. This fund invests above 80% of total assets in industrial sectors like water purification, treatment, desalination and disinfection. The selection of companies is based on a minimum 50% profit from water products or related supply chain management. This open end fund holds shares in reputed companies like Nalco Holding, Aqua America and Energy Recovery. Surely, inclusion of well performing foreign security enhances its performance further while returning substantial profits. Kinetics Water Infrastructure Advantage Fund is equally suited to short term and long term investors. It concentrates on providing current income and profits to investors while making long term capital growth its secondary objective, just like Jupiter Asset Management. Currently, this fund manages $26 million of assets, invested in Alternative Income Portfolio. Among the prominent holdings are Ameron International, URS Corp, Esco Technologies and First American Prime Obligation. Definitely, this water mutual fund is attractive due to its quick gains. PowerShares Water Resource fund is an exchange-traded fund, or ETF, that is another excellent option for investors. The five-year performance rate for this fund was 9.59%, which is not the best performance out there, but things are looking up for the company, thanks to the continually rising prices of water that are not unaffected by the recent sharing economy growth. This is an investment opportunity that is looking to come to fruition in the years to come. If you can tolerate some risk and a little bit of a wait, PowerShares Water Resources ETF is an excellent water mutual fund to invest in. There are several water mutual funds. But, only a handful of them offer superior performance that make them viable investment opportunities. While selecting water mutual funds, you can compare the ones discussed above. First off, find out their investment strategy and goals. Next, inquire about asset distribution. Then, evaluate their portfolio holdings. Finally, check returns offered in previous years to make a well informed investing decision.